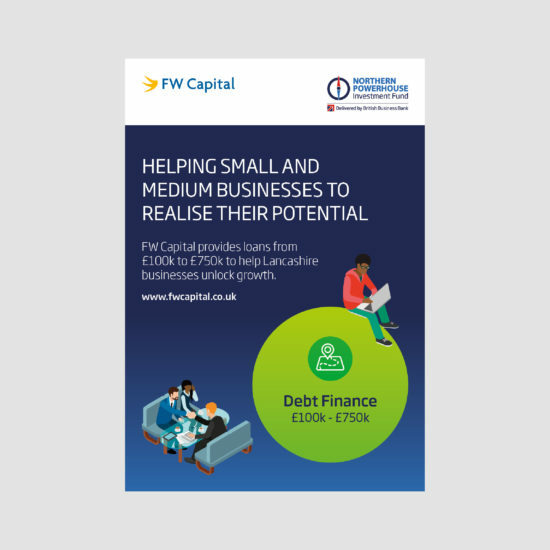 To establish a presence for the £400m Northern Powerhouse Investment Fund (NPIF) and build awareness of this new source of finance within small business and introducer communities in the North of England. Position the Fund as an opportunity to transform the Northern economy, ending the historic North/South funding divide, and be a powerful catalyst for a narrative of regional success. As an official partner helping drive forward the Northern Powerhouse initiative, our strategy realises the Northern Powerhouse concept for the smaller business community. It forges close relationships between the UK’s national development bank, strategic local economic development partners, and the Northern business communities, to unlock the strength, energy, and sheer potential of the North.